From faculty development opportunities to the latest from Provost McBride, find all your news and events information here. Provost Dwight A. McBride hosts an evening of dinner and discussion on the topic of Big Data and Emory's Global Impact on Monday, April 29. The Emory Faculty Impact Forum convenes a broad group of faculty across schools and disciplines to engage in discussions of big questions and ideas. 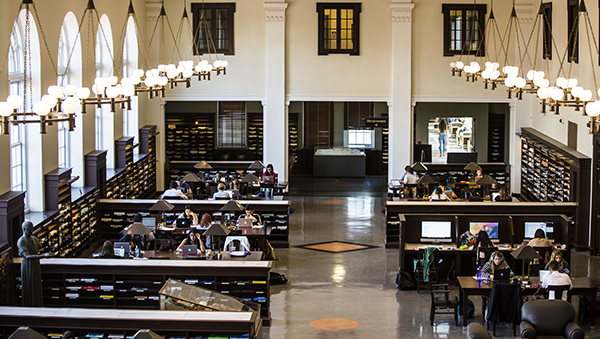 Beyond its utility in connecting scholars at Emory, the series seeks to advance priority areas of research by celebrating and catalyzing cross-disciplinary research initiatives at Emory. Welcome back and happy new year! 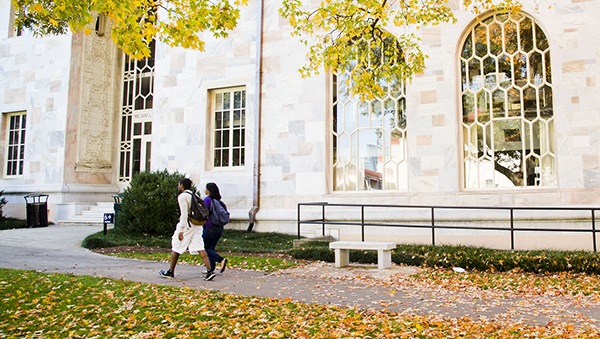 I call on all of us to enter this new year and new semester thoughtfully as leaders, innovators, students, and scholars to create the future we want for Emory. I am pleased to announce the launch of a search for a Chief Diversity Officer at Emory University. The Provost Lecture Series is an effort to build and celebrate our academic community by bringing outstanding programming and educational opportunities to campus. 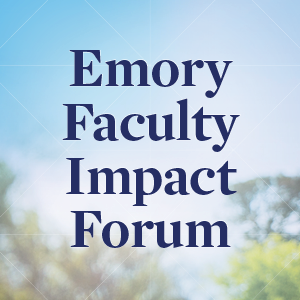 The Emory Faculty Impact Forum is designed as a mechanism for regularly convening our faculty across the enterprise to stimulate interdisciplinary faculty connection, collaboration, and community. 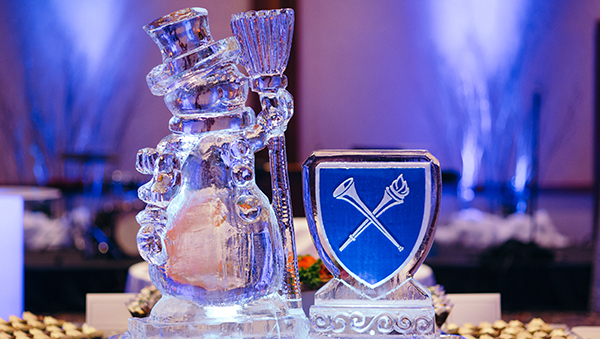 The Goizueta Business School celebrates its 100th anniversary in 2019. Learn about the school's commitment to principled leadership through 100 stories of grit, passion, and inspiration, and find ways to join in the #GoizuetaBeyond celebrations by visiting its commemorative website, Goizueta Beyond. 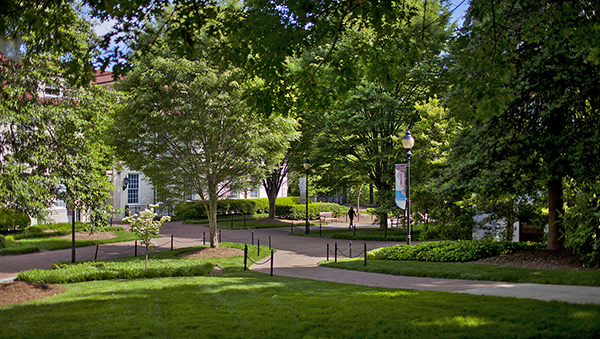 The Laney Graduate School celebrates its 100th anniversary in 2019. Discover how the school has grown to offer PhD and master's degrees in more than 40 programs, and find ways to join in the #ONElaney celebrations by visiting its commemorative website, It Starts with One. The Michael C. Carlos Museum celebrates its 100th anniversary in 2019. Discover how the museum provides access to primary evidence of the world's cultures and contributes to local and global communities, and find ways to join in the celebrations by visiting its commemorative website. What Else Is Going on Here? May the holidays fill you with joy as we celebrate our achievements. 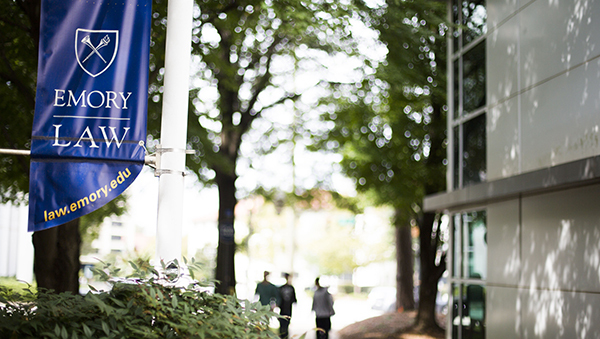 We are "One Emory," and I am grateful for your dedication, commitment, and contributions to our academic community. I am pleased to announce the Search Advisory Committee and the official launch of the search process for the next dean of Emory University School of Law. Welcome to the new academic year at Emory! As summer changes to fall and the days shorten, my excitement about all things Emory continues to grow. 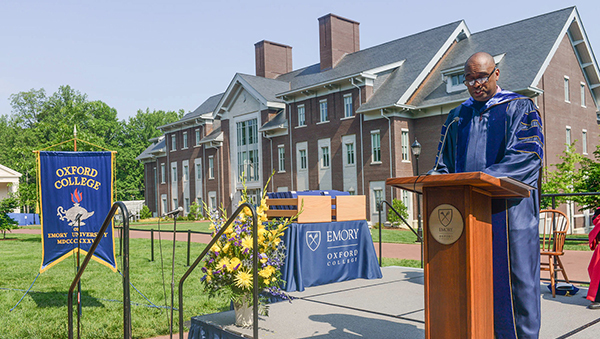 Provost Dwight A. McBride delivered the keynote address at the Commencement ceremonies for Oxford College of Emory University on May 12, 2018.